On fait un apéro? Some places to have a drink before or after a meal, a casual meeting with friends! 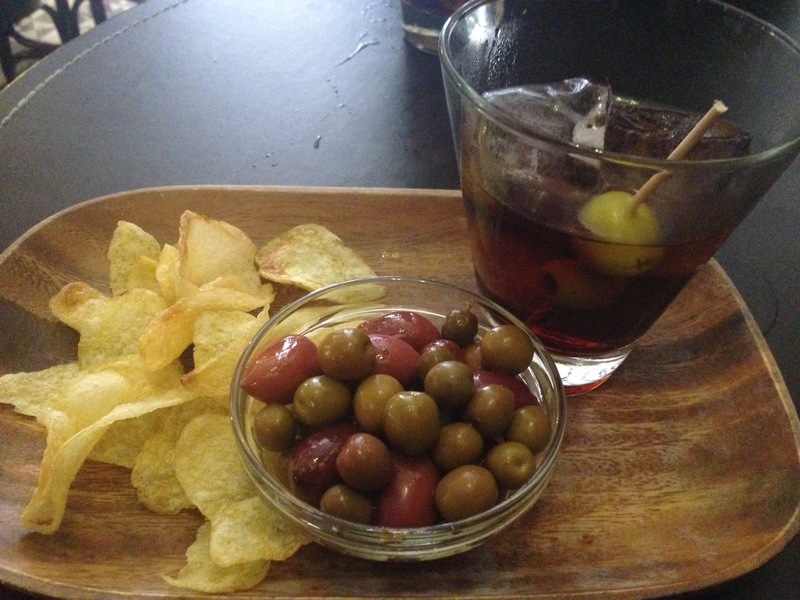 Apéritif is a french word for a starter drink that opens a meal. 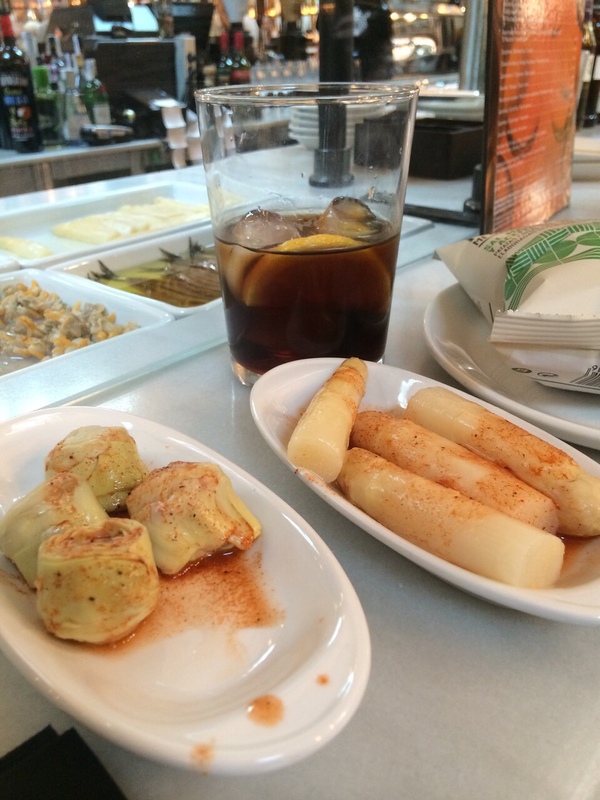 Here I am giving some options to meet for vermouth (Fem Vermut) or just a glass of wine and something to nib on. 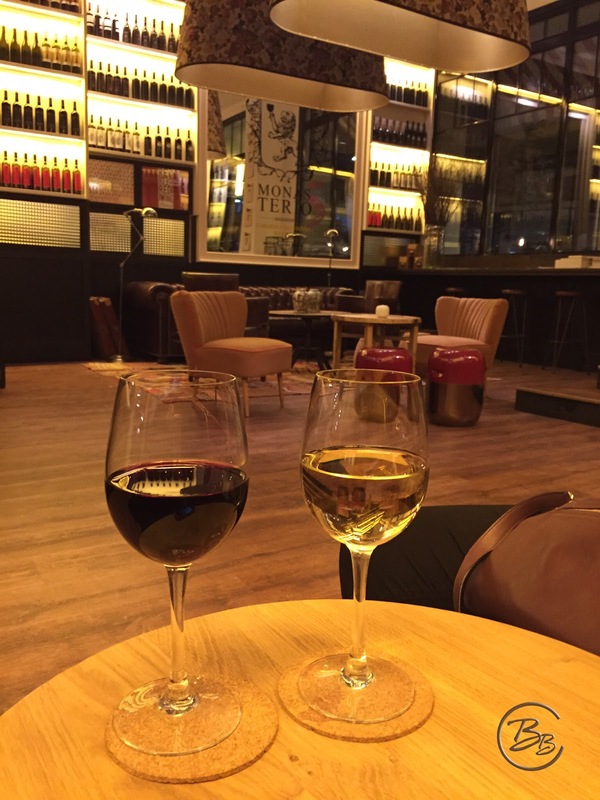 During our busy day between work and obligations we can always take sometime to meet a friend over a glass and spend some quality time. 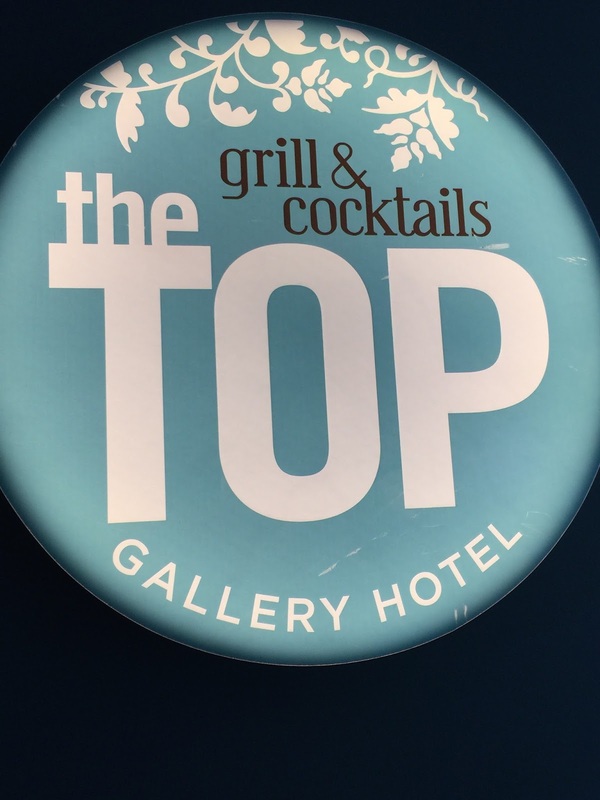 The Top Barcelona: Situated in the Hotel Gallery, it is perfect while you are shopping in the area. They have a terrace on the top with a fresh breeze and great views: perfect for an early cocktail. 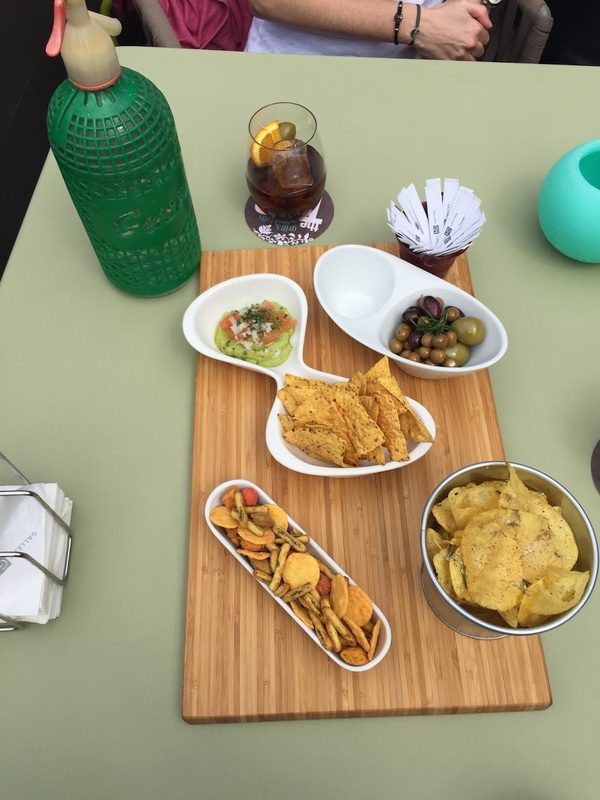 On Sunday they offer a vermouth pack for two for 16 €, which include 2 drinks (vermut or beer) and the typical matching bites such as chips, olives, canned seafood served with the Espinaler salsa. Perfect to meet for an appetizer before lunch or family obligations. 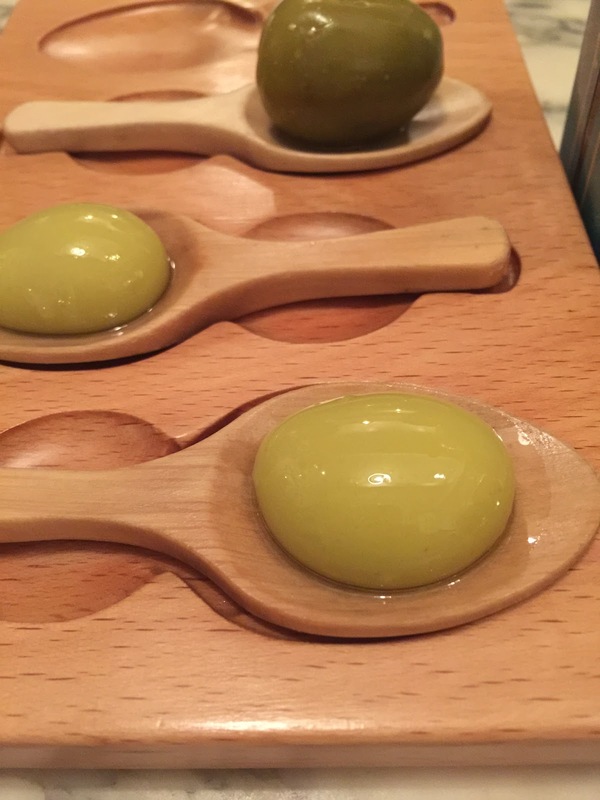 You can always stay more and have some fingerfood. On C/Rosselon 249. (between pg de Gracia & Rbla de Cat). 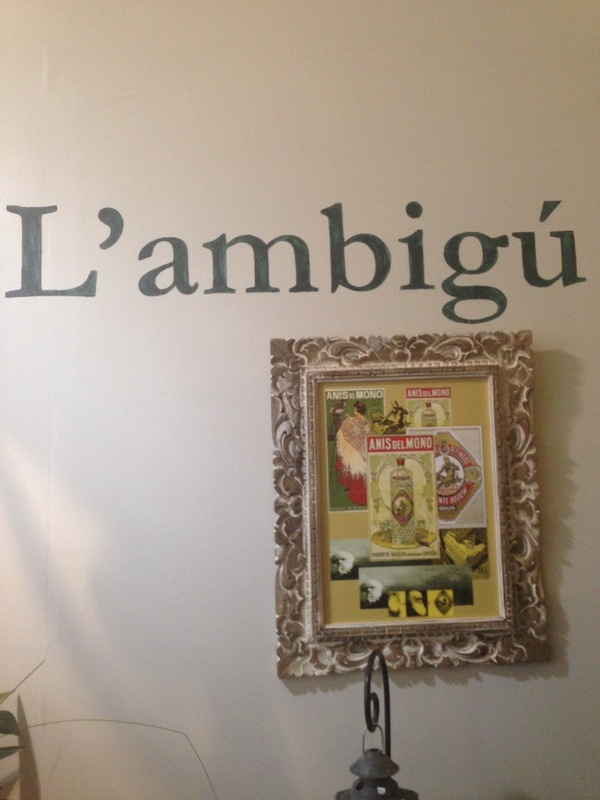 Passatge Tainos: L'ambigú is a concept bar around the market St Antoni. It's a bar you can go for breakfast or for a bite anytime they also have some pop up store inside sometimes. It has a very cozy decoration. Perfect to meet with friends in the evening for long chats and bites. On C/Parlament 35. Tel: 934 42 51 31 (open Every evenings, Saturday and Sunday Full day). 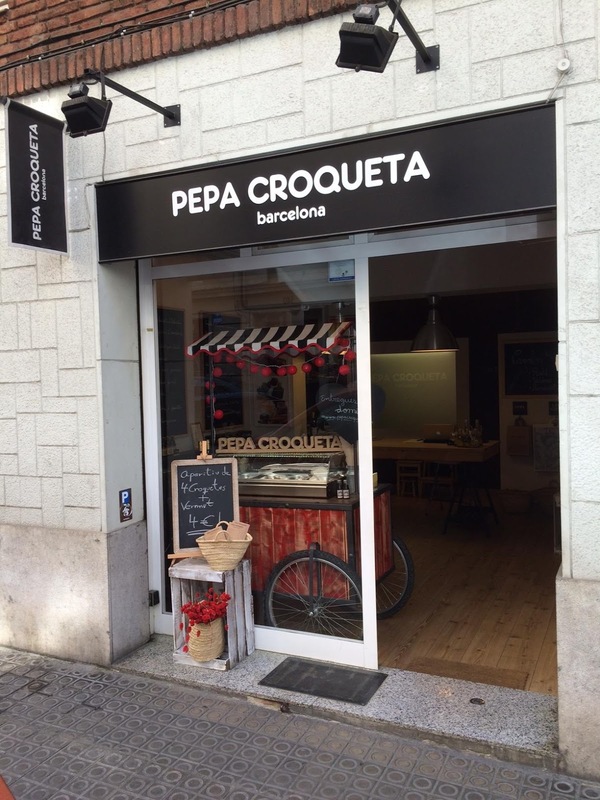 Pepa Croqueta has great croquettes. They are frozen and you can buy them for home, they have more than 32 different types. 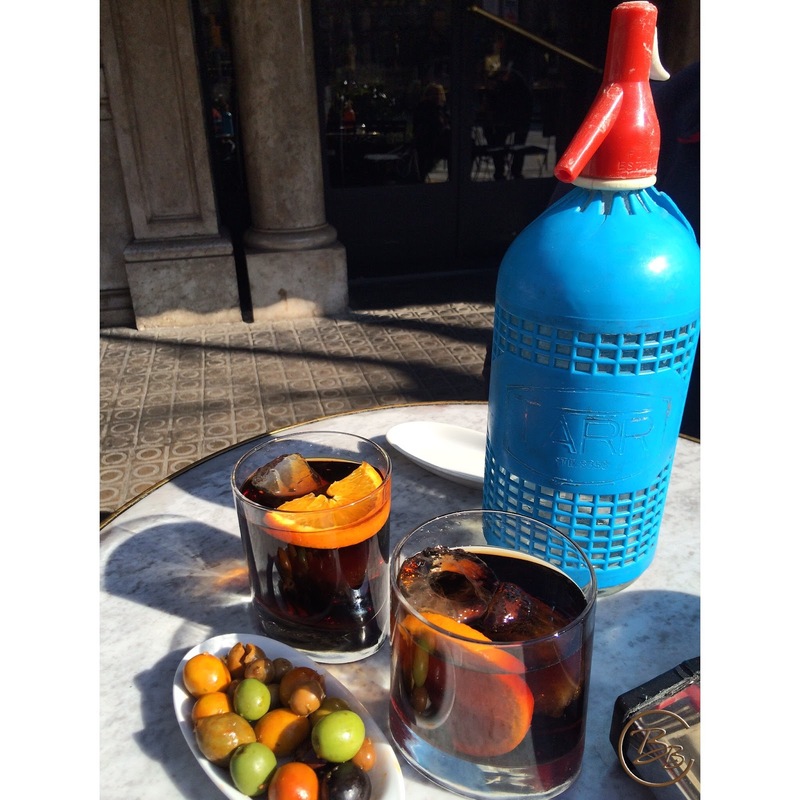 It is a small store but Every Friday they have Vermut hour from 1 to 3pm for 4€: 4 croquettes and a glass of vermut! Perfect if you are shopping or working in the area and start the weekend in a different note! 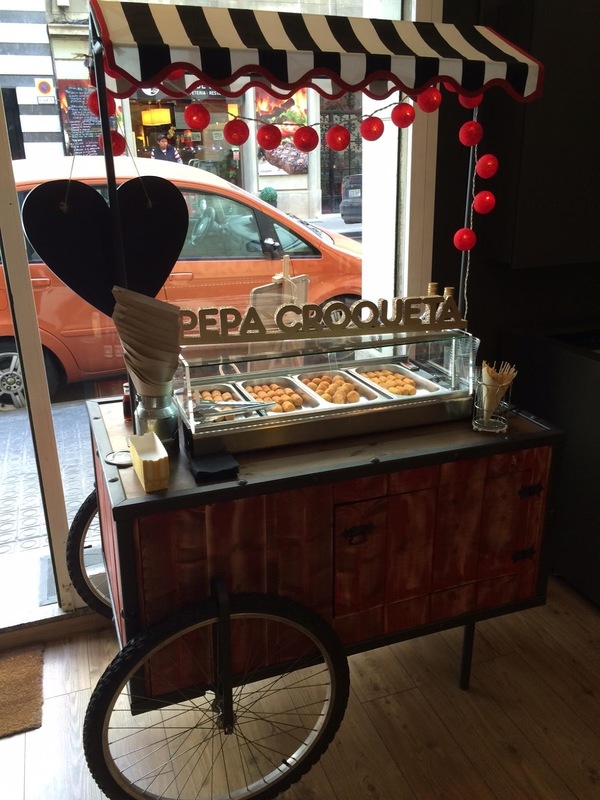 You can get these lovely croquetas online too. On C/Laforja 105. 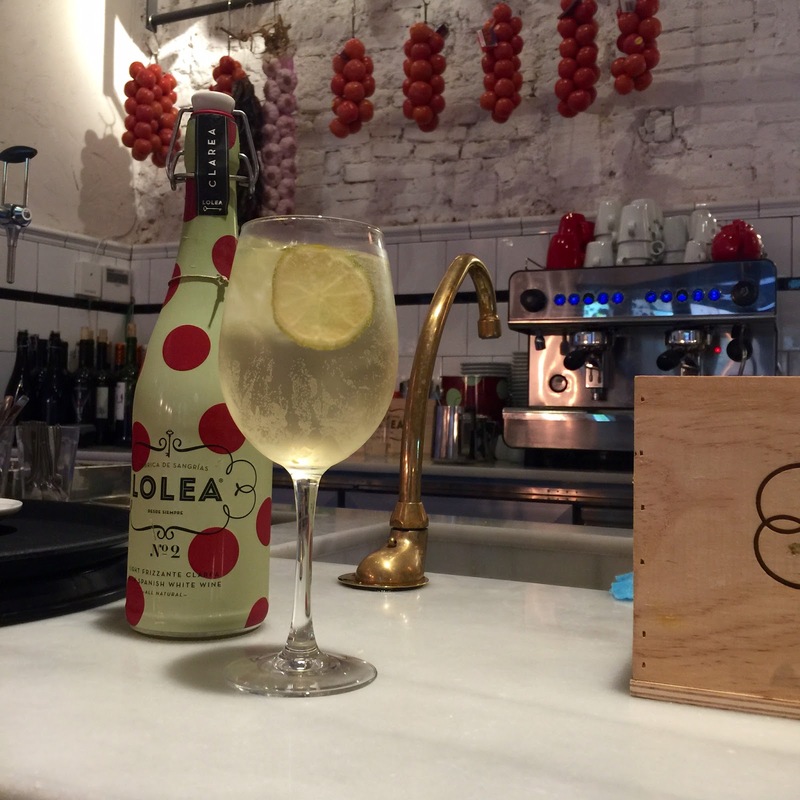 Old Fashioned is a trendy vintage looking bar in the area of Gracia. Known for their famous cocktails at night you can go with some friends for a quiet glass of wine and some bites before it starts buzzing. Open everyday in the evening and Tues to Fri from luch time till late night. On C/Santa Teresa 1. (opp Da Greco). 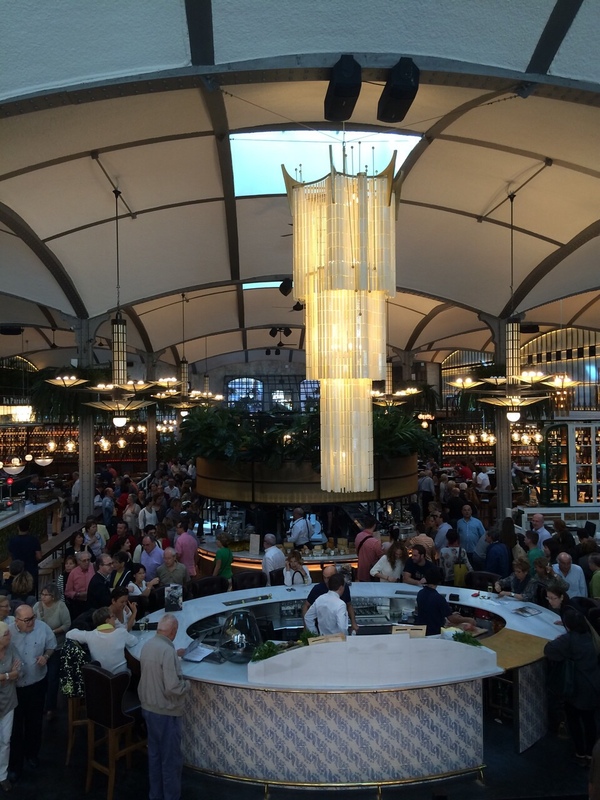 Bar Mut: Barcelona's classic they have excellent tapas and you can also go for a vermut or for a glass of wine. 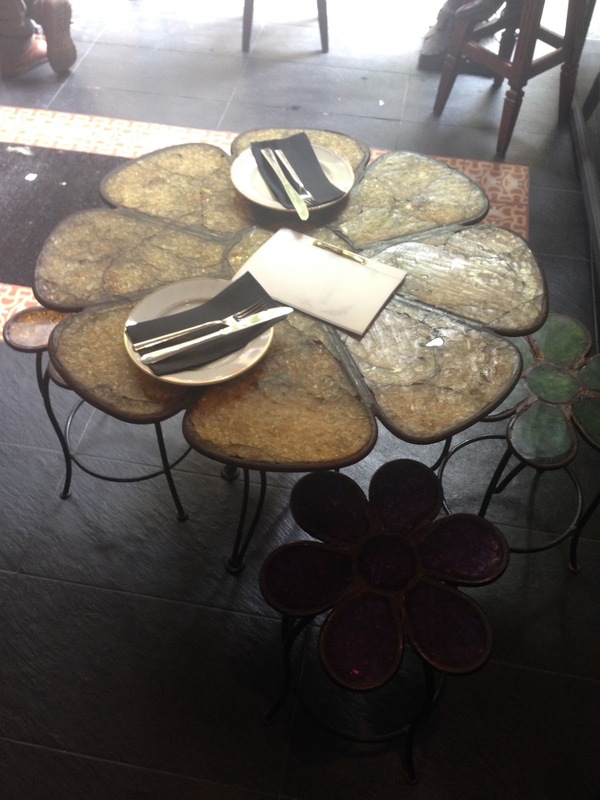 Their terrace is small but it's a cute area and the interior is modern and eclectic. On Pau Claris 192, on the other side of Diagonal, touching the Gracia area. I had spoken about their clandestine bar Bar Mutis previously. 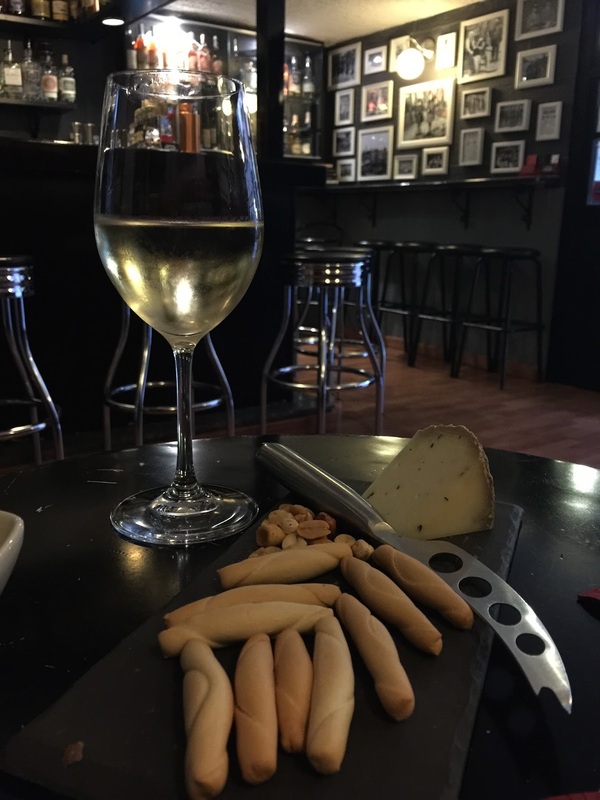 La Vinoteca de Torres on Pg De Gracia is just the right stop you need while shopping. You can meet there from 10 am onwards, breakfast and wine? 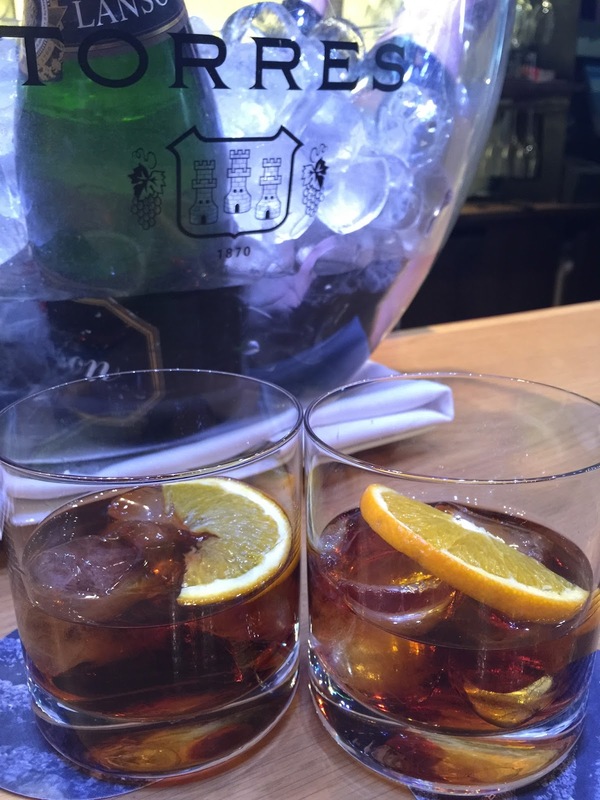 Vermut time or wine time anytime. On Pg de Gracia 78. 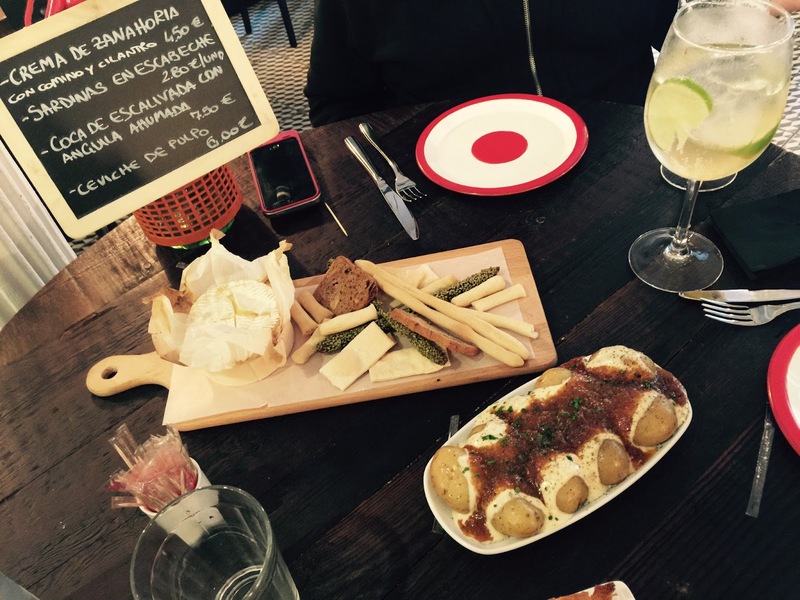 Bodega 1900: Albert Adria's vermuteria is open from 12 till 10pm. 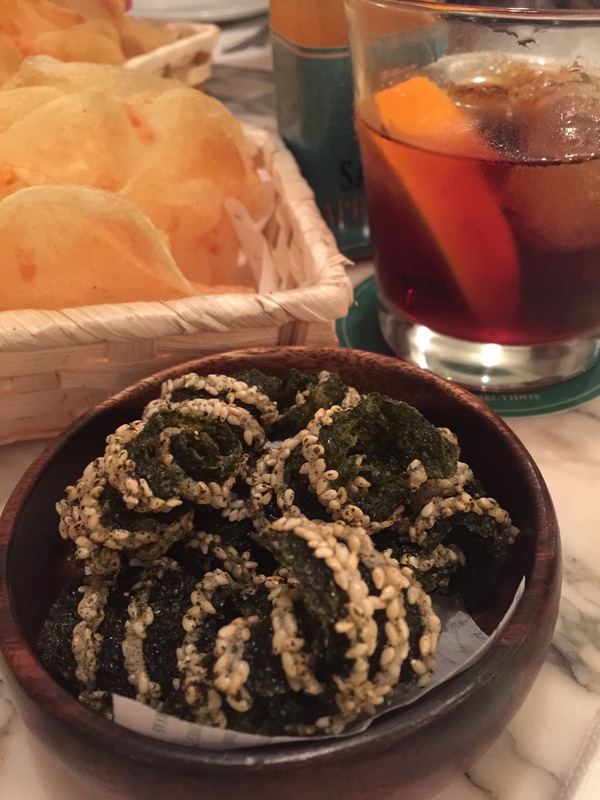 You can try special finger food around a glass of vermouth anytime of the day. You can also go for a proper meal with their excellent cold cuts and canned food. On c/Tamarit 91. 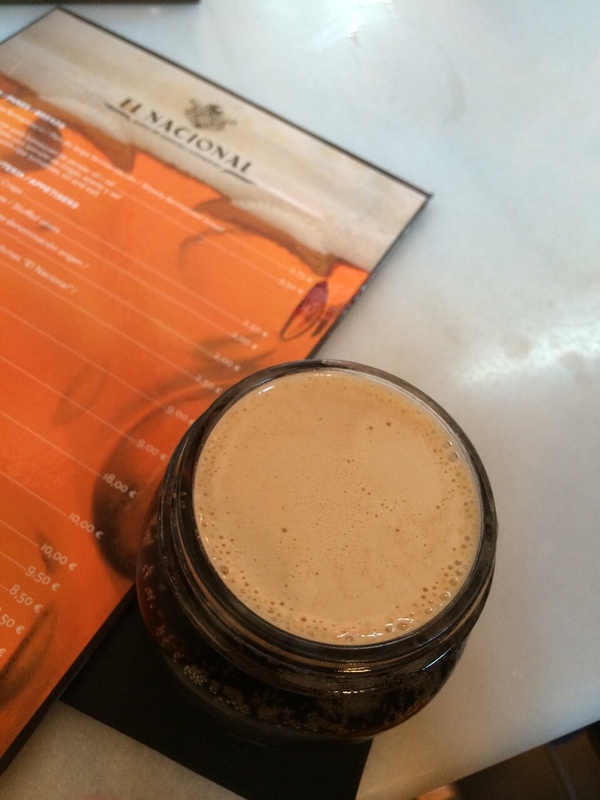 El Nacional on Pg De Gracia is grand and beautiful, and have cozy corners for anytime of the day or night. Vermut or beer, champagne or a cocktail, depending on your mood they have the right corner for you. 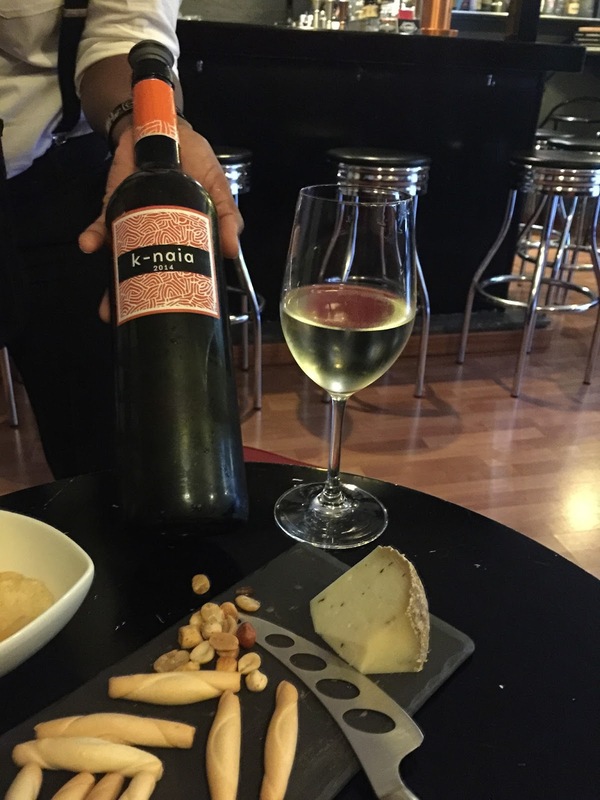 The Praktik hotels are small boutique hotel and the Praktik Vinoteca is dedicated to wine. 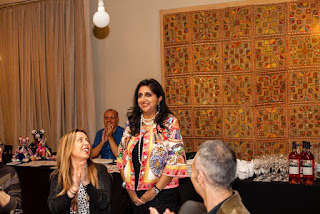 If you are a wine lover and staying there they will arrange for you wine tours and wine tasting. 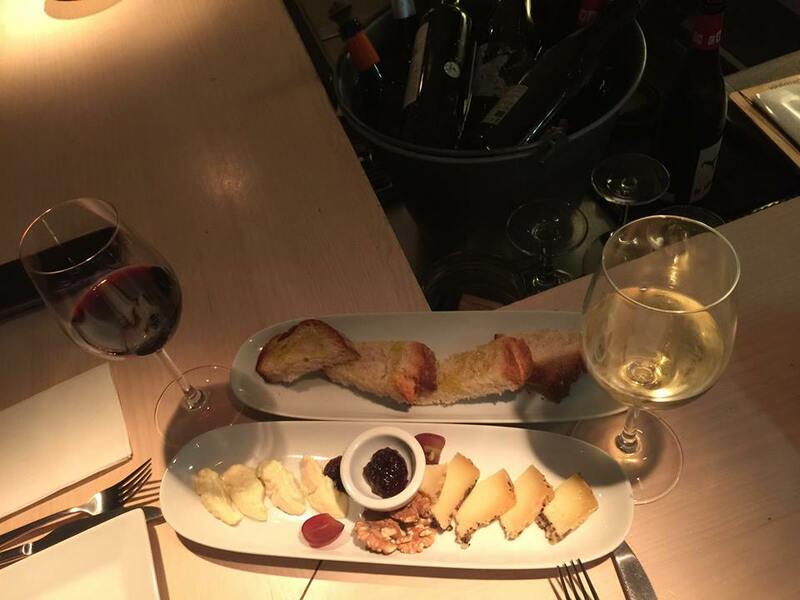 For Barcelona residents, you can go a for a glass of wine in their hall only on Friday and Saturday evennings. The wooden and elegent decor is done by Lazarro. 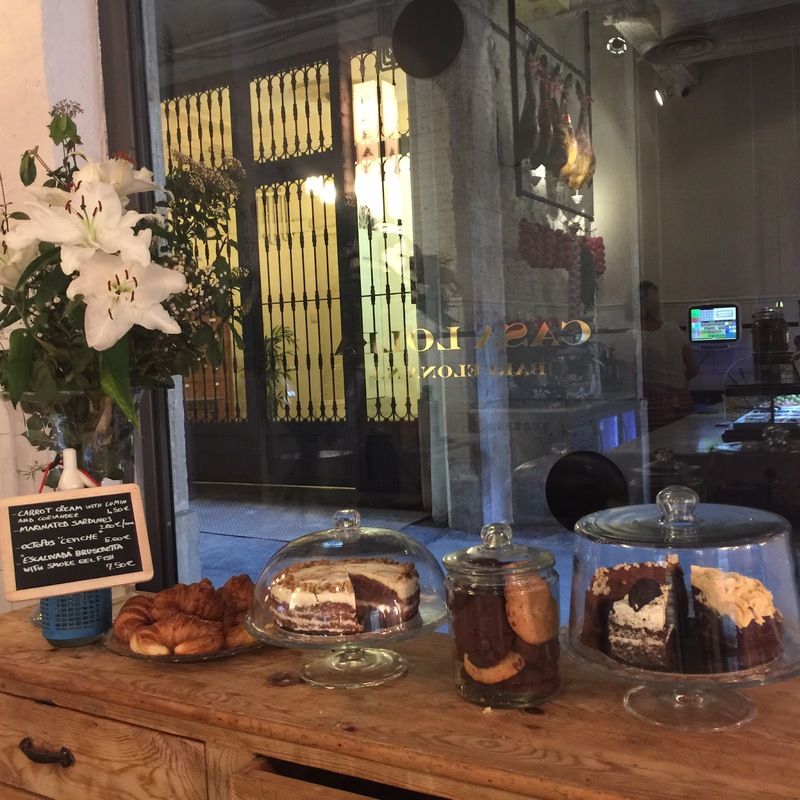 On Calle Balmes 51. 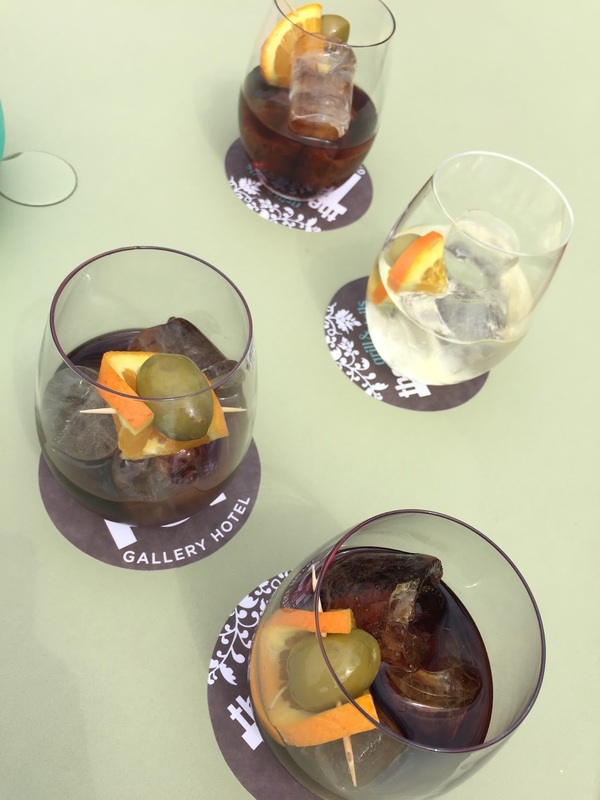 Labels: Brunching or late dining?, Cocktails and Wine..., Coctail & Wine, De Tapas in BelleBarcelone, El Born, Hotels, Route, Tea Time!, Vermut and wine!